I know that our team at C&K Custom Remodeling will be doing with our long summer hours ahead, and I can’t wait to be back in full production. What is your plan for this summer I would love to hear your perfect summer. 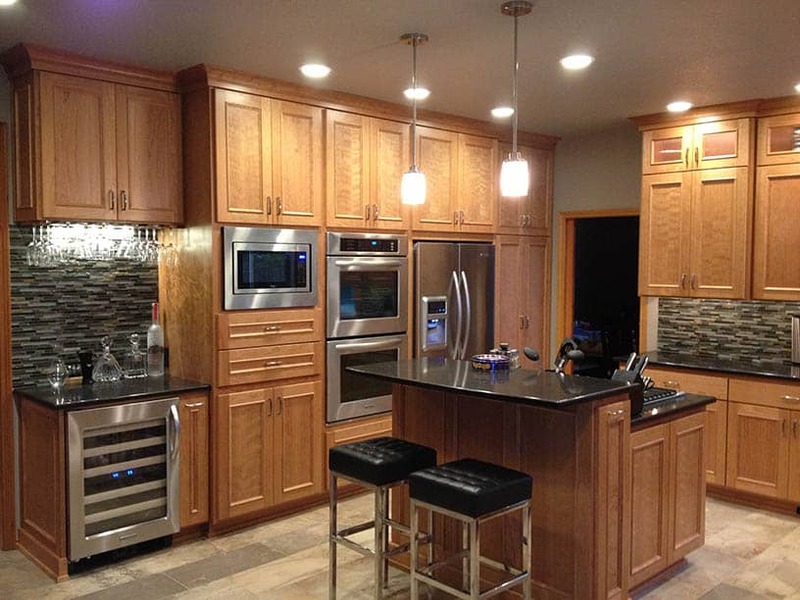 We are looking for a homeowner that would like their home remodeled. Not just any home remodel but one deserving of the HBA Tour of Remodeled Homes. The tour is sponsored by large supply companies who make sure discounts are given so that the homes turn out great. I think we are the most prominent remodeling company to never have a home in the tour and we’re looking to change that for 2014. If you, or you know someone, that would like their home remodeled with a purpose, let me know. One advantage is that the homeowner will be put up for a weekend on the coast and their home will be featured in remodeler magazine. The added publicity has to be good for resale value so if you’re considering a big project, and you want it done right, this might be your big opportunity.